Even though some people are fat because they eat a lot, many others are fat for reasons beyond their control. For instance, because being obese can be hereditary or caused by some illness or metabolism issues for some people. These people put on more weight than normal fit people do even if they eat the same amount. No matter what the reason behind a person being fat, no one wants to stay fat. It not only reduces confidence and makes someone appear less attractive, but it can lead to other health issues as well. Putting on weight is as easy as chopping off a tree but losing weight? That is like waiting for the tree to grow again. 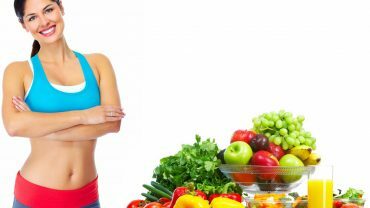 If you are among those people who are desperate to lose some of their weight, or plenty of it, or even if you are someone who is just beginning to gain, you better get started on trying to reduce it. Losing weight is not as easy as they suggest. 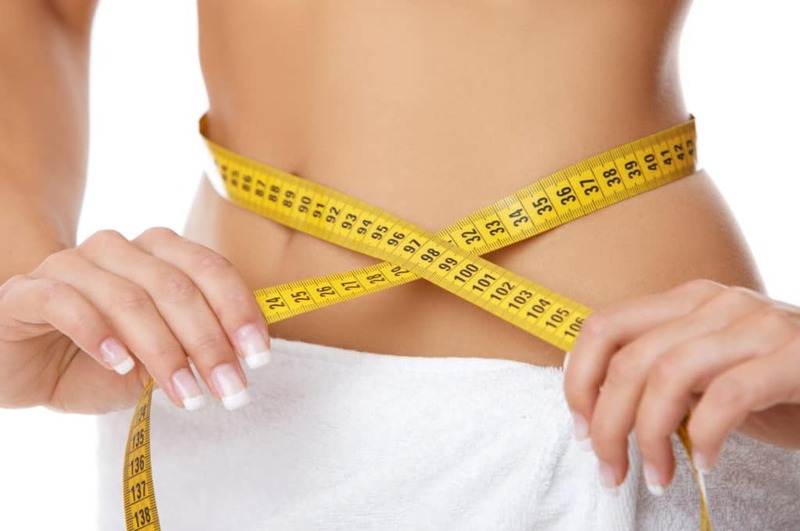 We have all heard about workouts and diet plans and all those different ways to lose weight, but that is not the issue. The issue is though that you need to get started with it to through with it. Staying motivated enough to do so is the first step, and many people falter on this very step. They start giving themselves reasons to eat a bit more, work out a little less, and just buy that bags of potato chips. If you are one of them, then you are in the right place. Here are some tips for you to keep yourself motivated to lose weight. Set goals apart from the mainstream one that reads ‘reduce weight.’ Make plans for all the things you have to do and can only do if you want to reduce weight. This way, every time your mind crawls toward the idea of eating more than necessary, you would know that if you follow through you would not be just breaking one dream of yours but so many other dreams as well. How does an idea start? By imagining it! If you dream of losing weight, you better start giving your brain some visual goals to look forward to. This way, every time you decide to take a bite of that grilled chicken sandwich, the pop-up of being thin in your mind will stop you. You will hopefully drop the sandwich because you have bigger goals than stuffing food into your tummy. Cut down on those frozen foods. Do not purchase those kabobs. They look enticing, but you need to stop. Your brain will sure trick you by droning on and on about how you should buy these items just in case. Or that, you should buy them and then not eat them. It might even force you by stating that if you buy one packet, it is not going to be a problem. Do not listen to those thoughts and just do not let those fatty foods inside your house, because if fries can manage to get inside your house, they will inevitably sneak in your stomach as well. Drinking lots of water can help you feel less hungry. You can fool your tummy into making it feel like it is full and you do not need to eat anything to satiate the hunger. Water has lots of other benefits as well. Staying hydrated is one of them. Just do not drink water on an empty stomach. No one can help you as your best friend can. If your best friend constantly keeps reminding you of your goals, you will listen at least half of the times. You need someone who can give you a sweet yet strict talk on how you should be losing weight from now on. A talk like that, once in a while, can remind you of your plans and why you need to follow through. This helps more than you think it does. Hang a calendar on your wall and mark it every time you lose the battle and end up eating your fill. This way, you will keep an account on how many days you kept your demons under control. Ever heard the term ‘emotional eating?’ A vast majority of people eat more when they feel emotionally down because they think food is their only helpful friend. As soon as you start feeling low, divert your attention before it diverts itself to food. You know that can be damaging. So you better stay positive and busy yourself immediately when you start getting stressed about trivial matters. You can call someone close to you to cheer yourself up and get a pep talk or start doing anything that keeps your mind off tensions. Every time you think you really need to eat, you betray your trust, and go ahead with that crispy chicken burger; you lose. Losing is not the point here, though. You are going to fail several times before you succeed. You just get to begin all over again and try to do better every time. Trying again and again is a sure sign of winning. Just be sure to make some progress every time. Do not give up on yourself. Stop discouraging and demotivating yourself by thinking that you just cannot do it. Tell yourself that you can and you will. Sure there would be some glitches in the beginning, but eventually, you will succeed. After all, the only person who can lose weight for you is yourself.